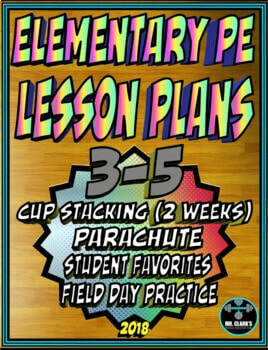 -724 Full Pages of Completely New Lessons, New Ideas, and New Resources. 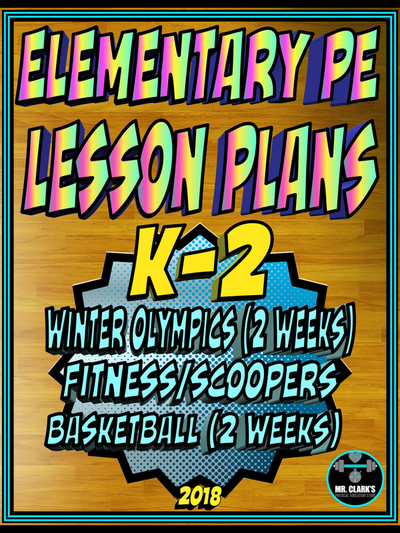 A completely new Yearly Plan from any that I have created before filled with activity visuals, modifications/variations, and surprise resources. 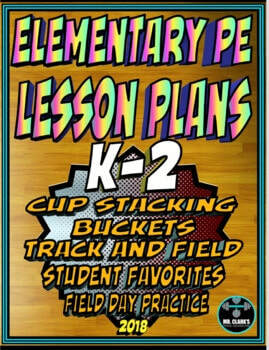 Over 1000 total pages with Everything! 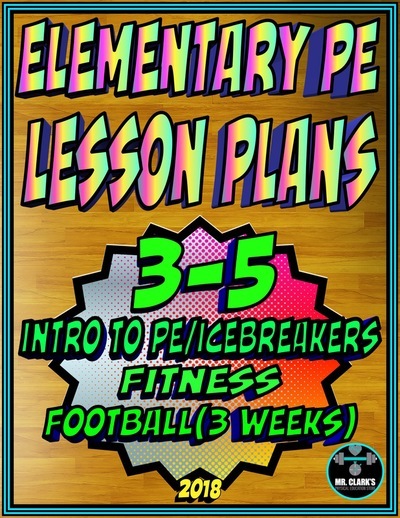 - 18 Individual Volumes (9 K-2 Volumes) and (9 3-5 Volumes) right at your fingertips to use as a blueprint mix and match from, or as a step by step guide for a full year of Awesome PE. 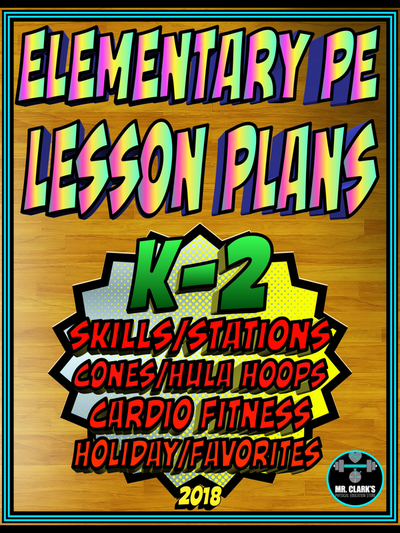 -Fully organized digital folders packed with explained activities that list Unit Goals, Student Learning Objectives, Learning Activities, Evaluation, and Resources/Equipment needed for every class, as well as additional Resources to enhance the lessons! 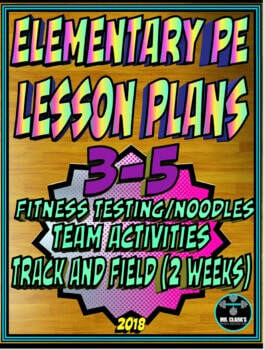 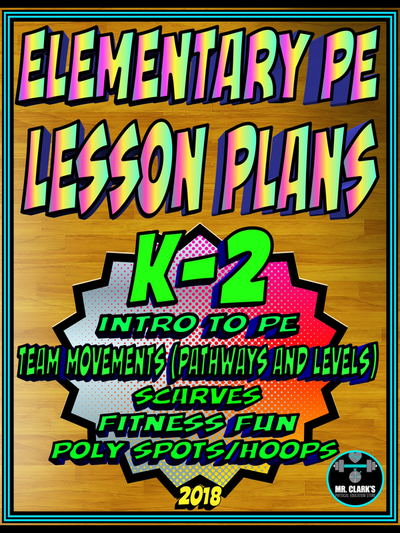 -This brand-new resource was designed to help build-upon/enhance any PE program, help teachers save time and energy, and most importantly give students an amazing PE experience. 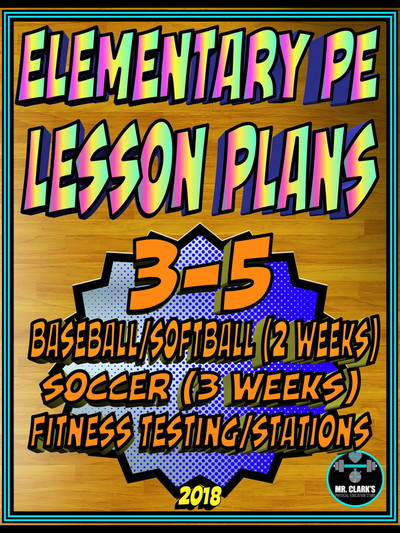 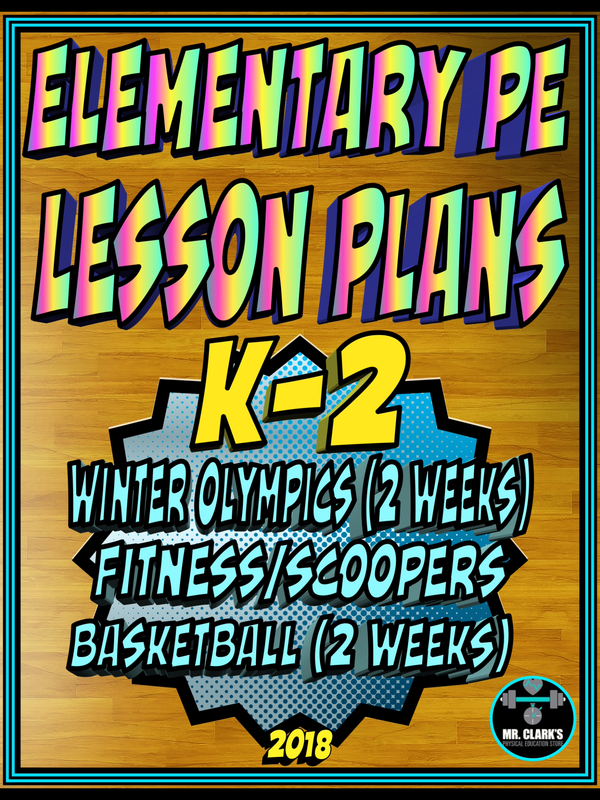 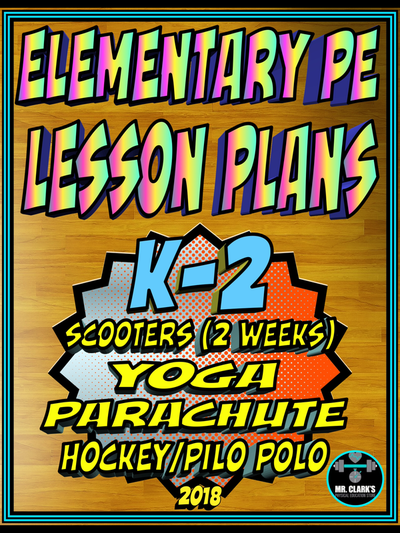 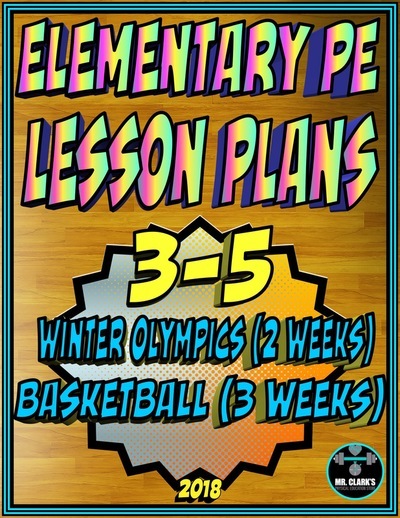 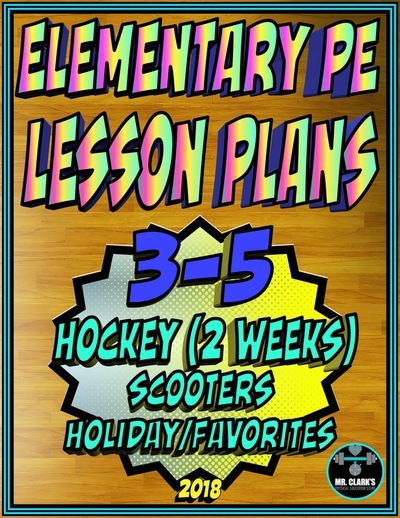 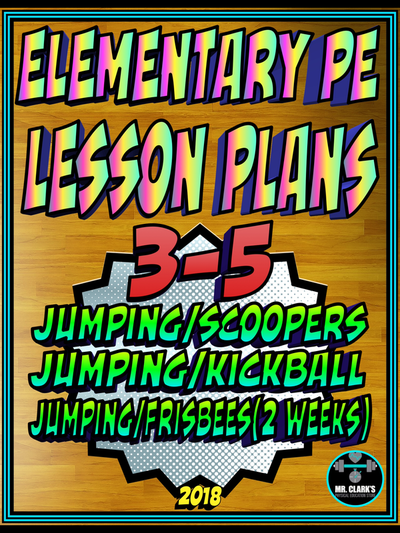 My goal with this Yearly Plan was to give teachers a new brand-new breathe of air with their teaching, and to provide students with an even more exciting and meaningful PE journey! 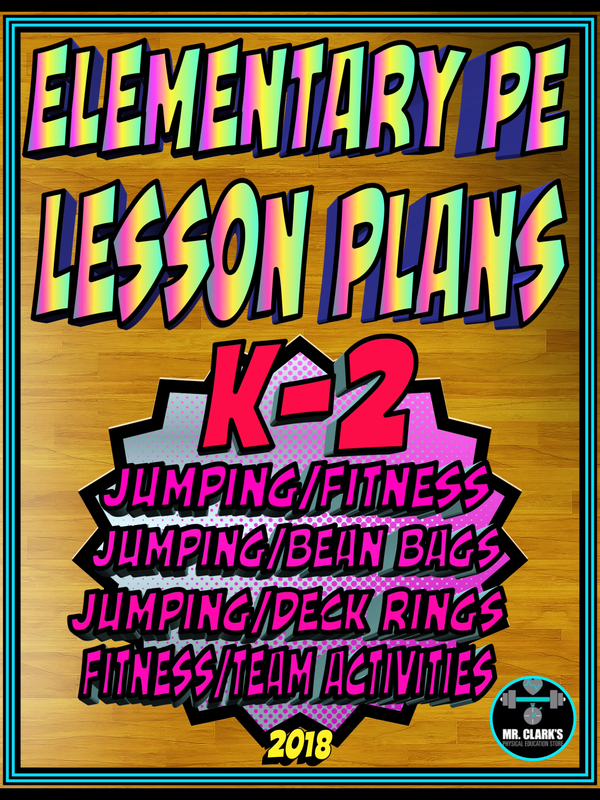 - Just imagine starting a brand new school year ahead of the game and knowing that you can relax a little more this summer just by hitting a few buttons to make this all yours. 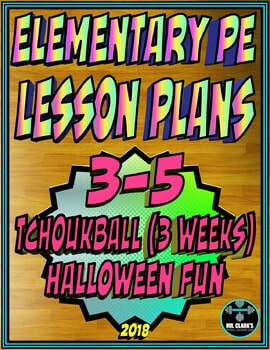 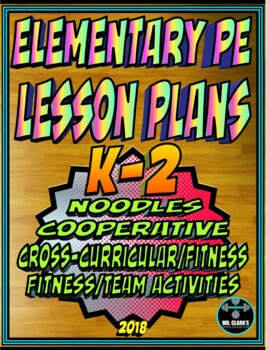 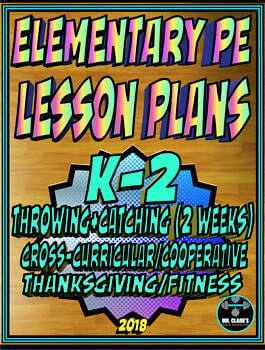 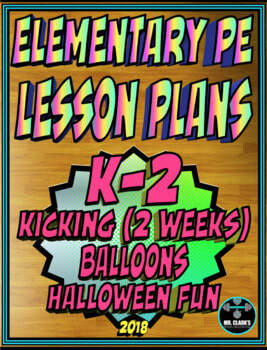 Great to pair with any of my other Yearly Plans to double your value and map out even more of your PE experience! 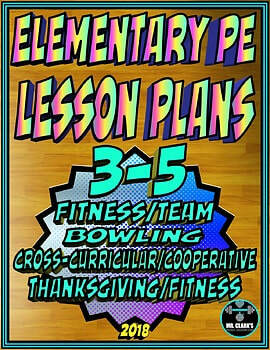 -Anyone looking to get students healthier, happier, and more active in brand new and exciting ways.